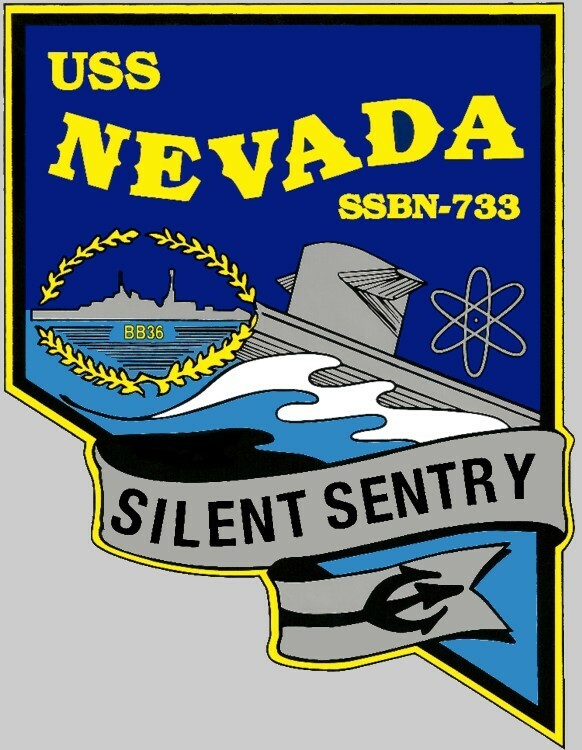 During the night of 1-2 August 2006, Nevada was operating in the Strait of Juan de Fuca when she snagged and broke the 500-foot (150-metre) towline between the tug Phyllis Dunlap and one of two barges carrying empty containers that Phyllis Dunlap was towing from Honolulu, Hawaii, to Seattle, Washington. 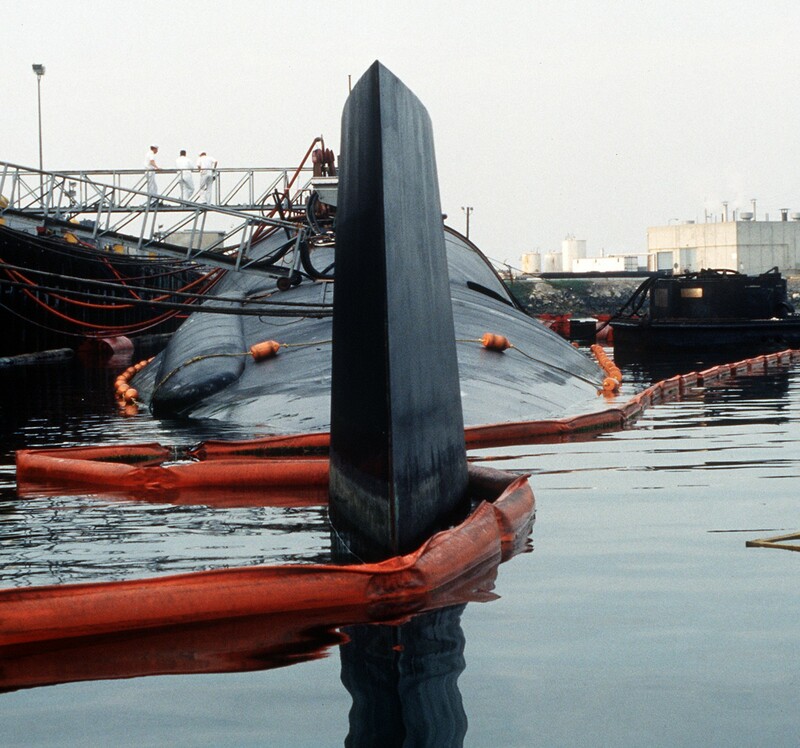 Fiberglass portions of Nevada's sail were damaged, and a second tug had to recover the drifting barge. 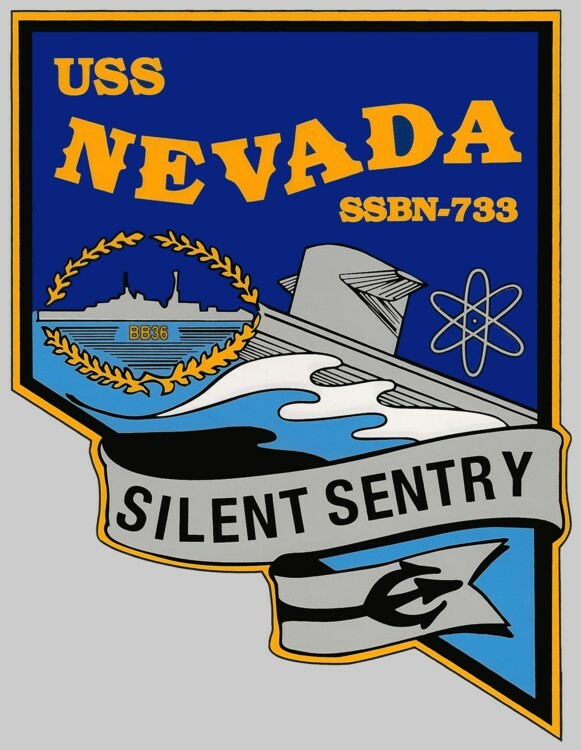 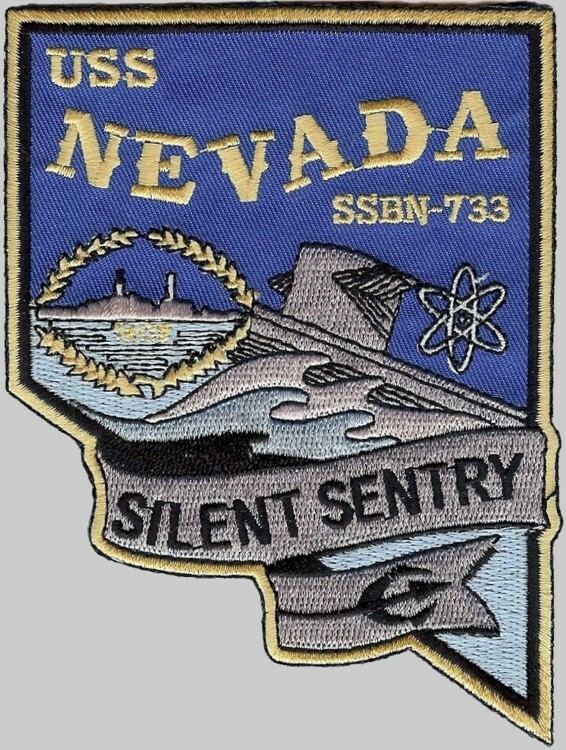 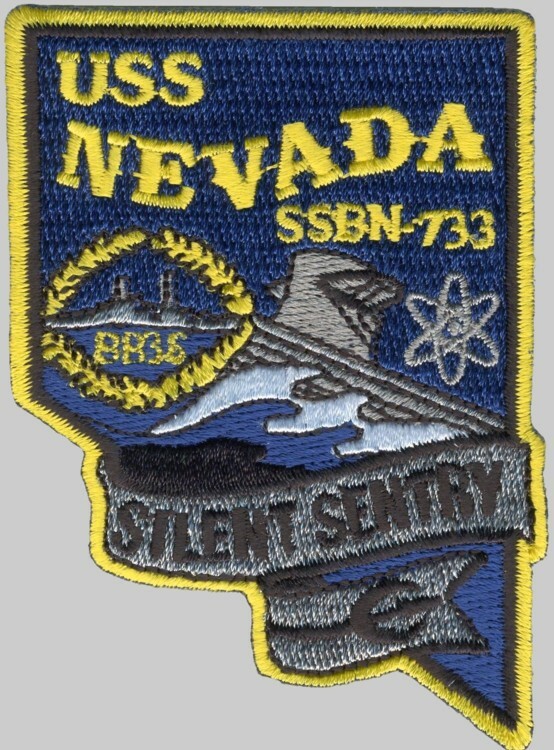 In both 2005 and 2006, Nevada's crew was awarded with the Battle Efficiency Award (Battle "E"). 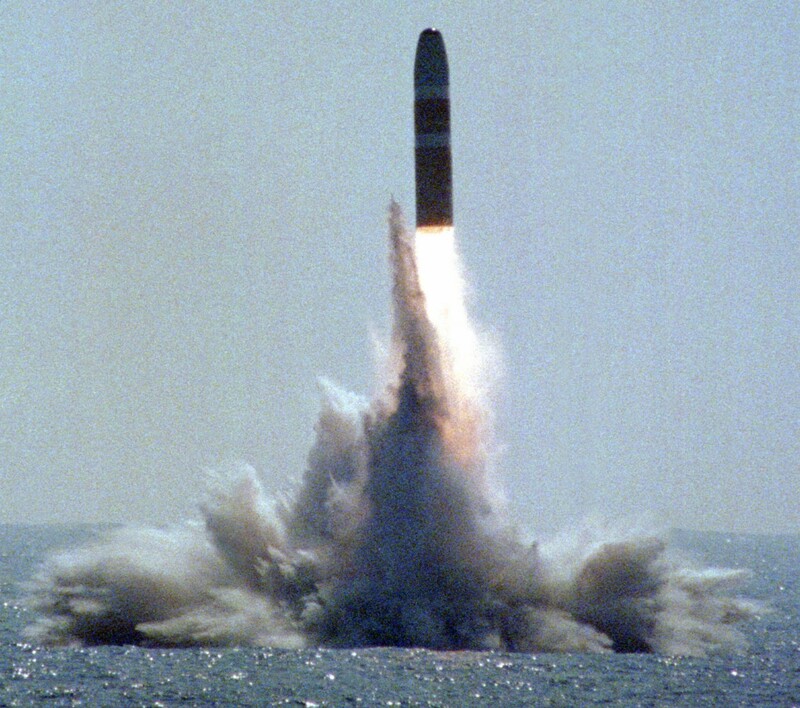 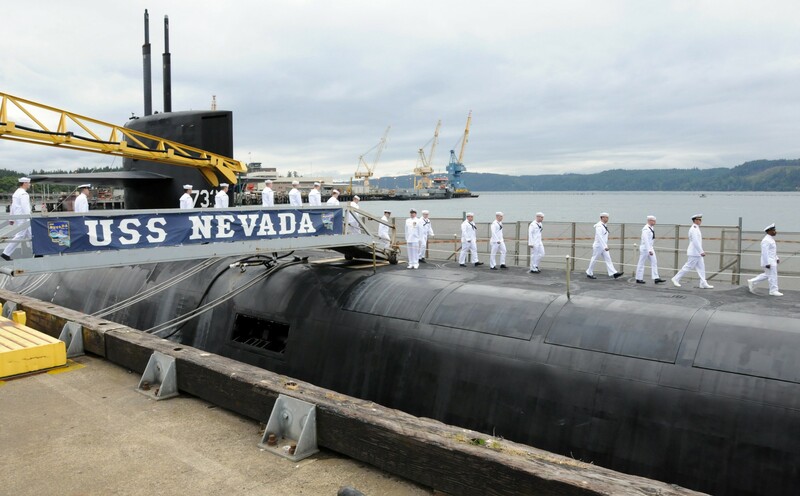 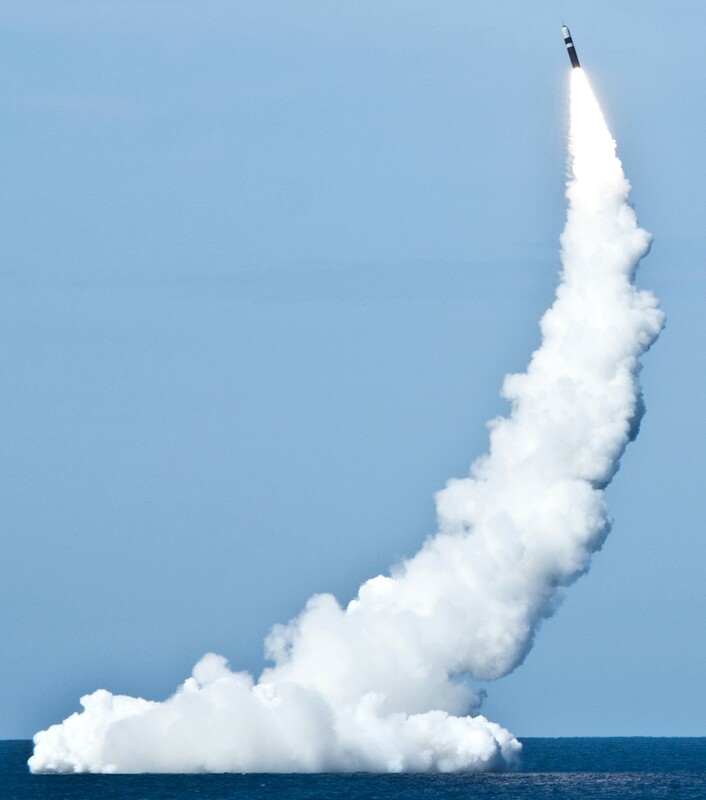 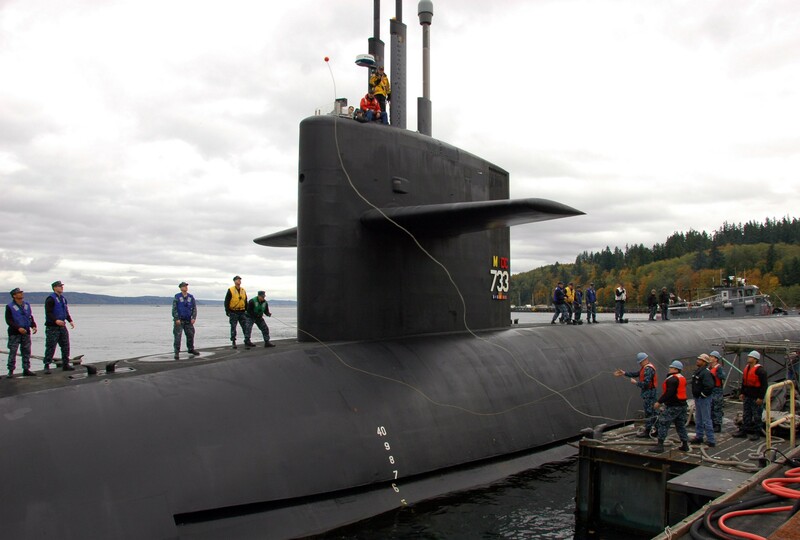 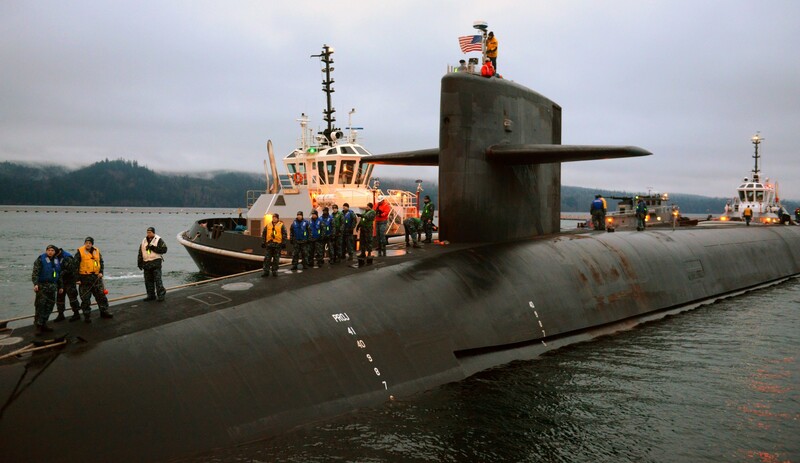 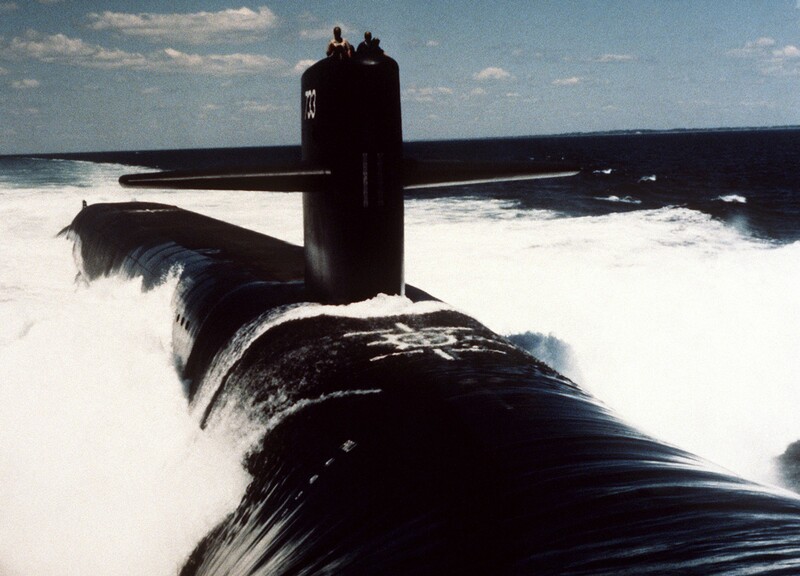 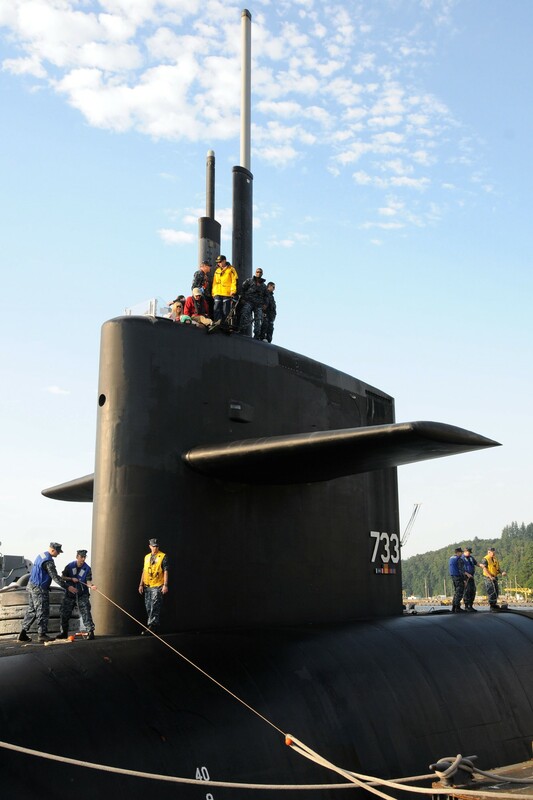 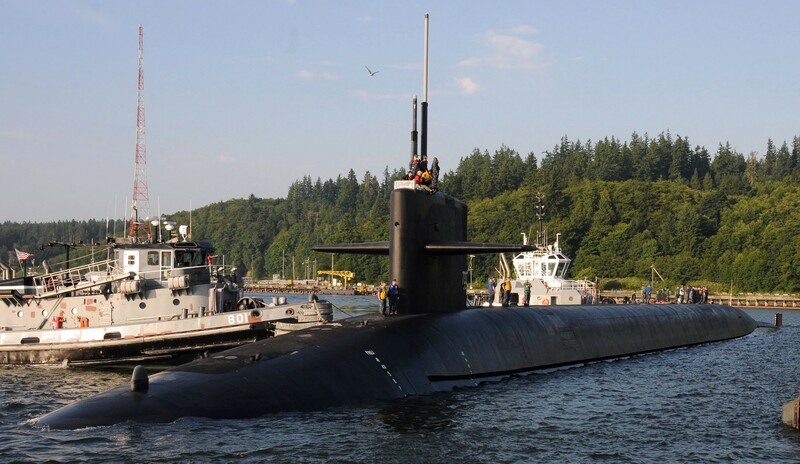 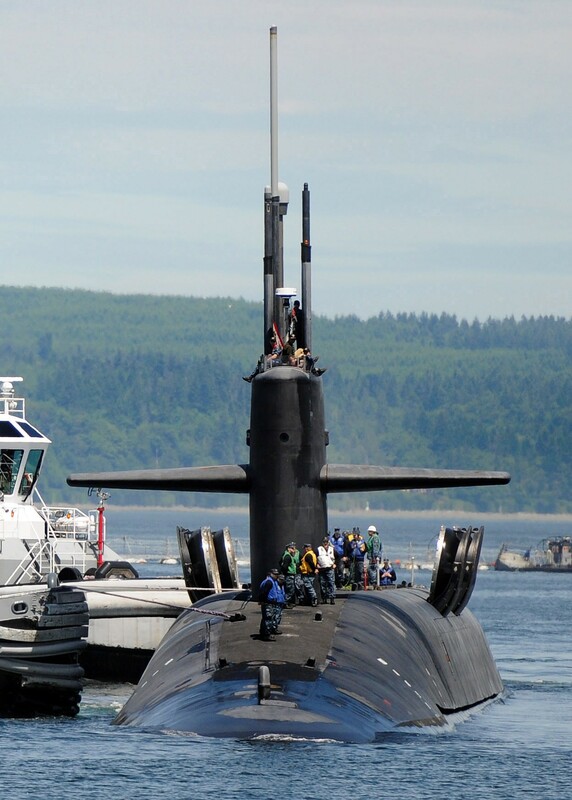 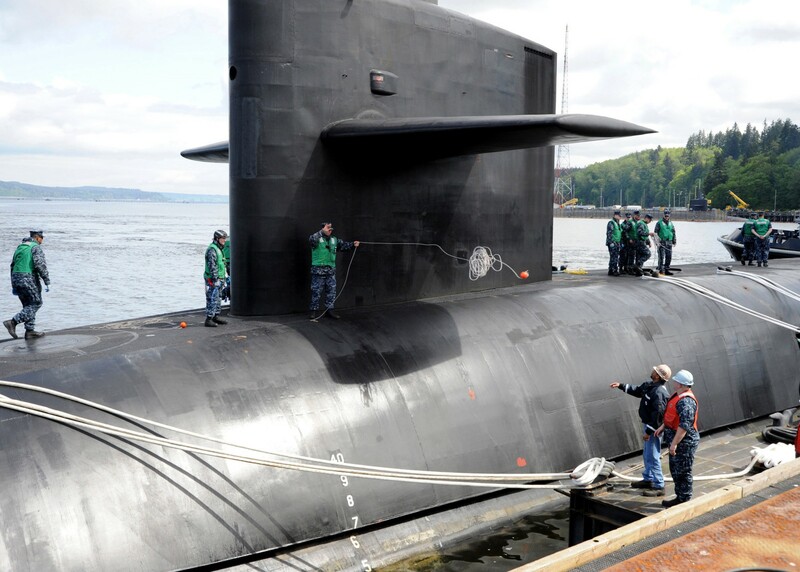 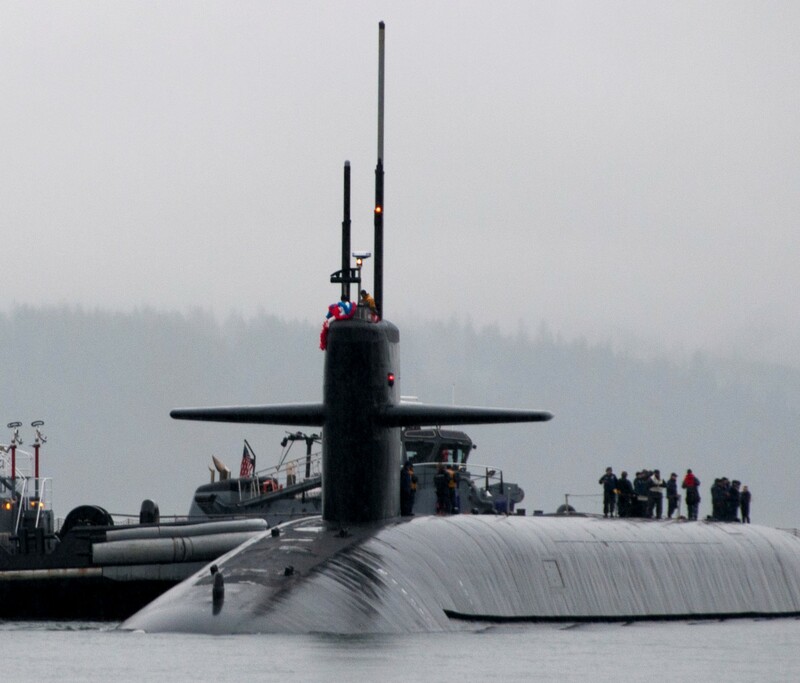 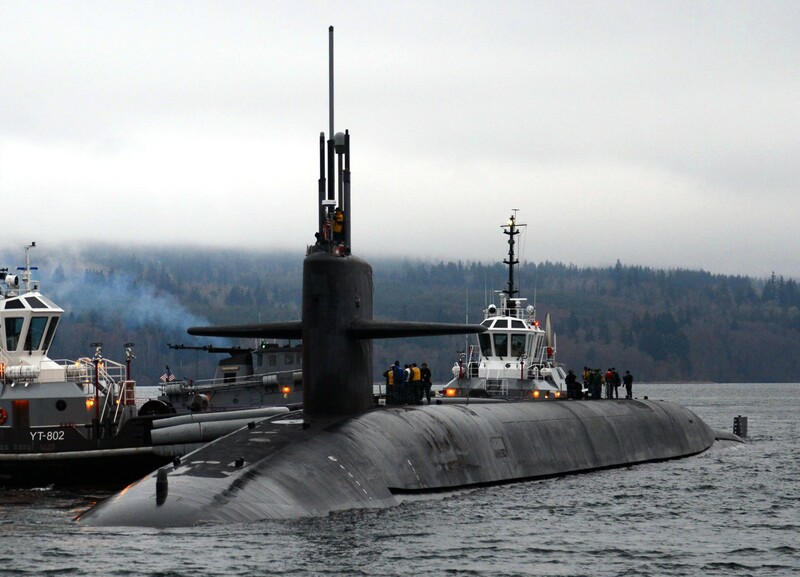 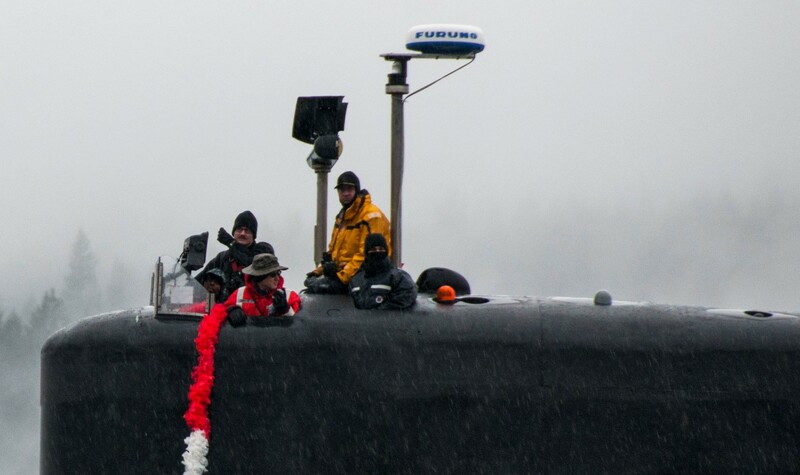 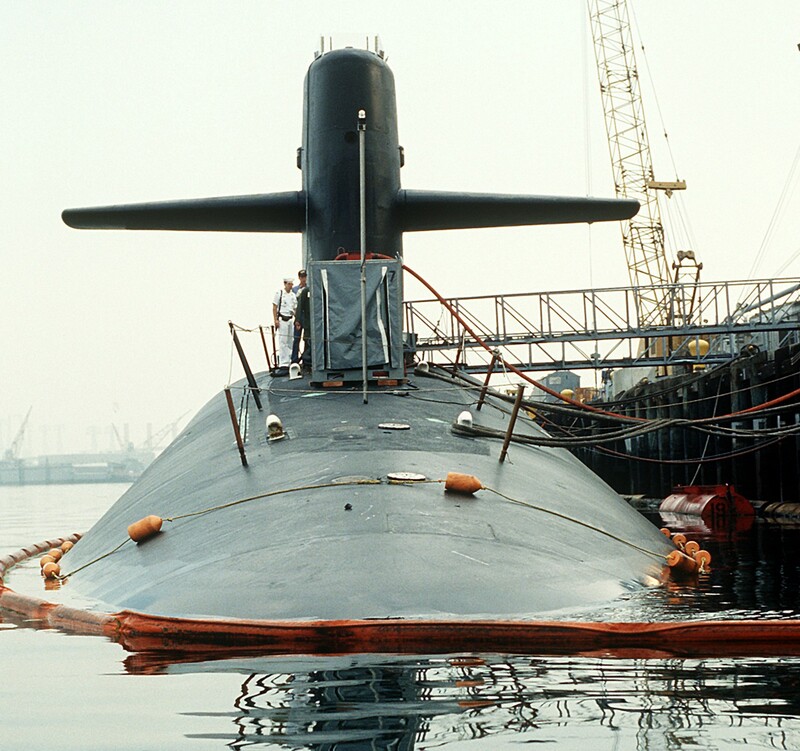 This award is given to the best submarine in its respective submarine squadron and is determined based on performance in inspections for tactical readiness and nuclear reactor safety, among other factors. 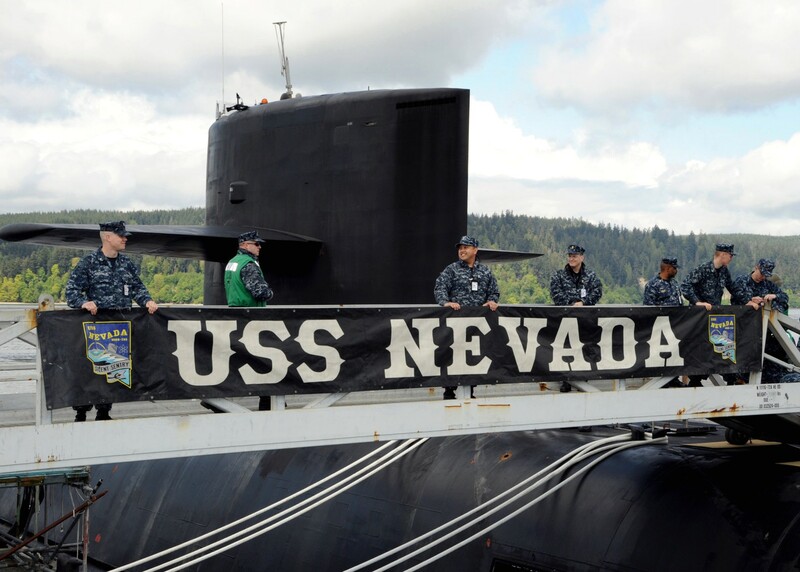 In February 2008, Nevada entered Puget Sound Naval Shipyard and Intermediate Maintenance Facility, Bremerton Site for a regularly scheduled Engineering Refueling Overhaul. 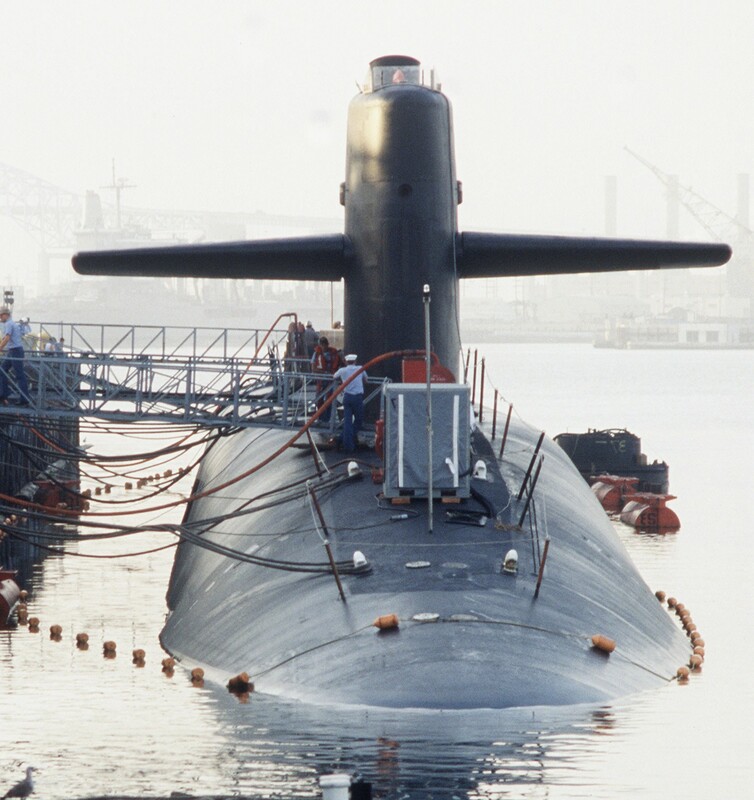 The 'Green' crew worked for nearly 30 months on the refit and refuel until they were separated back to the 'Gold' and 'Blue' crews on 21 July 2010 in preparation for workups and sea trials, followed by a successful Trident II D5 test launch in Mach 2011.